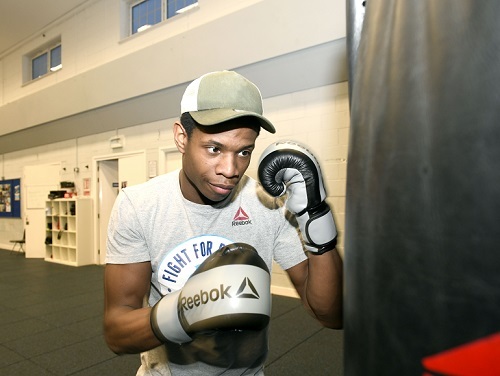 Life for 20-year-old Mo Hassan has always been about getting ahead. Ever since he chalked up a record time of 10.4 seconds for the 100 metres as a teenage sprinter representing his home borough of Tower Hamlets, he has always strived to be top. 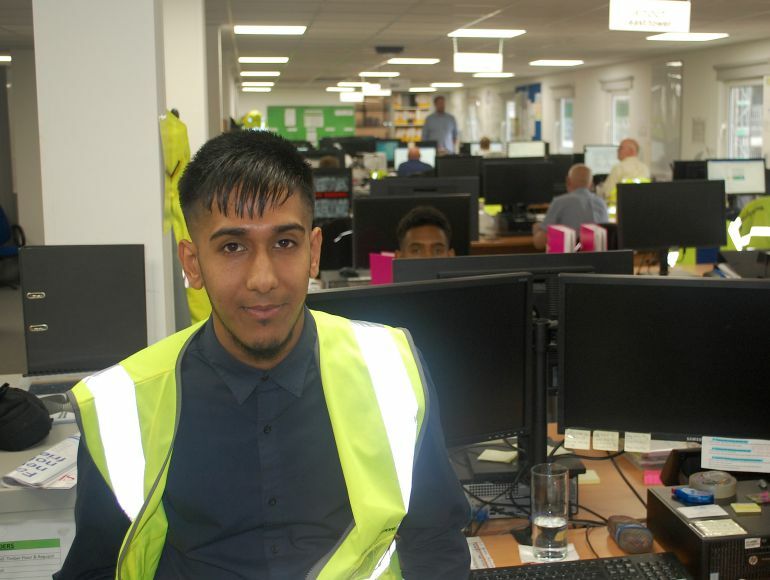 Now, 18 months into an apprenticeship with Ballymore as a young site administrator on Wardian London in Canary Wharf, he has won a prized company sponsorship to study for a part-time degree in construction at South Bank University. 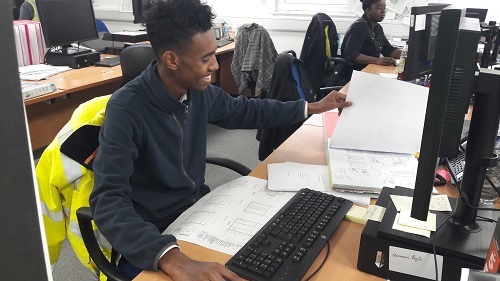 “My aim is to become a construction manager – a high-riser, the King of the Heap of my street!”, said Mo, who has just completed his Level 3 NVQ in Business Administration and will spend a day one day a week at uni from September while continuing working to complete the twin 55-storey towers of Wardian apartments at 163 Marsh Wall. His job today involves daily quality assurance checks on online ‘day files’ produced by consultants for ‘the package managers’, acting as a go-between on issues like, decoration, dry-lining, joinery and fittings. “It’s a great office atmosphere with about 30 to 40 people working on commercial, fit out, façade, construction, design and management. Everyone makes you feel you are part of something. People never let you down and there’s always someone I can speak to if I have any problems. It’s really supportive,” said Mo, who is 21 in October. Mo is one of eight apprentice administrators working at Wardian under the wing of sustainability manager Sicilian Sirio D’Aleo, who said: “Our apprentices need to be keen to learn, have a good attitude, to be punctual and to be interested in construction,” – all qualities Mo and his colleagues share in spades.